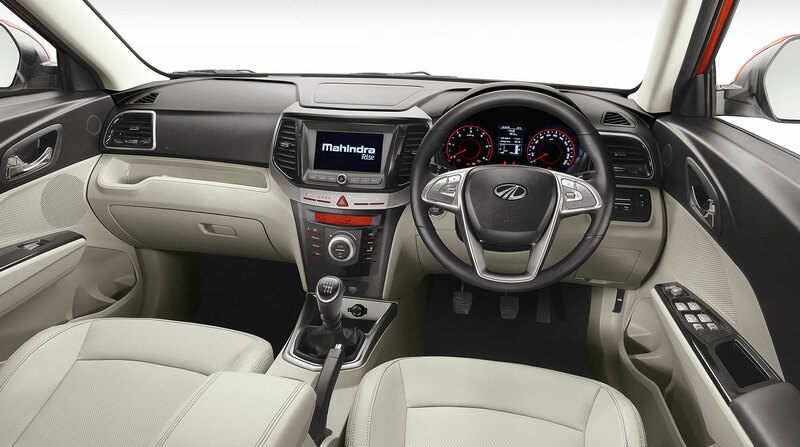 When you talk of style meets design, the new Mahindra XUV300 comes to your mind. 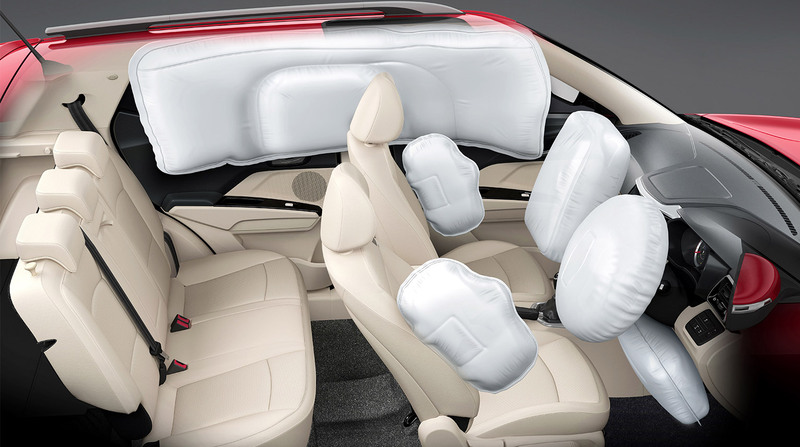 Packed with the best technological and safety features, the car has been positioned as the ideal combination of performance and class. Its cheetah inspired design will surely give car lovers a different kick and feel when they sit behind the wheels. The car’s headlamps integrate with the fog lamps in such a way that it gives the shape of a Cheetah-like tear-duct. Its pronounced wheel arches and are inspired by the muscular haunches of the Cheetah. The dual LED DRLs and bold LED tail lamps create a visual delight while the overall car body lines lend it a unique charm. Nicknamed as a ‘fun to drive’ performance, the car is powered by a petrol engine and a 1.5-litre diesel unit, the petrol engine will make 200Nm of peak torque; likely to be turbocharged while the diesel engine will make 300Nm of peak torque. Both engines will be available with a 6-speed manual transmission. The XUV300 will come with petrol and diesel options. 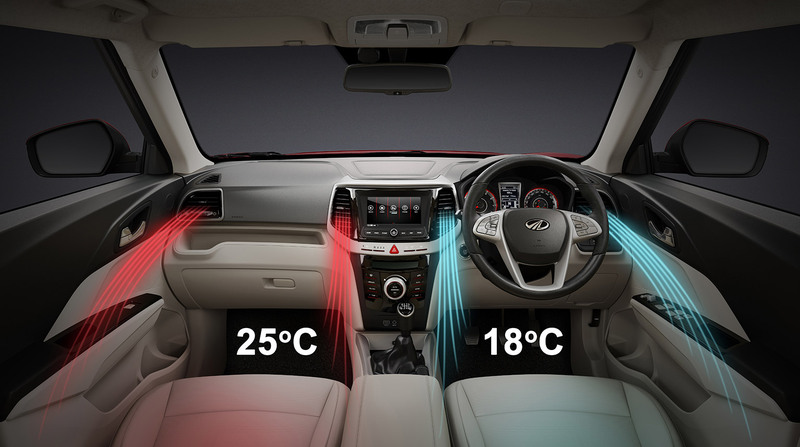 Equipped with features such as seven airbags, dual-zone auto AC, sunroof and front parking sensors, the cool and classy interiors is something to drool over. The company has revealed that the XUV300 which will be priced in the Rs 8 lakh-Rs 12 lakh segment will be available in four different variants – W4, W6, W8 and W8 (O). The company unveiled the brand name of the car in December 2018. It recently announced that the car will be launched in February 2019. The car is touted as Mahindra’s latest offering in the next generation of aspirational Mahindra vehicles, after the Marazzo and the Alturas G4. We are waiting for the car to hit the roads and to take our first test drive. a good read. Many thanks for sharing! It is the best time to make some plans for the longer term and it’s time to be happy. I have read this put up and if I could I desire to suggest you some interesting things or suggestions. option. “Because you’re here reading this article flash games report now with this particular point in time; that which you have is “The first movers advantage” for yourself to take a hold of now. Technology is driving dynamic advertising into new areas which brings with it some potential challenges, well not every companies have enough money to cover a lot of money in electronic advertising, well the 2 options highlighted provides the identical results with low investment of your energy and money, so now any company from mechanics to dentists may have these of their guest waiting rooms.